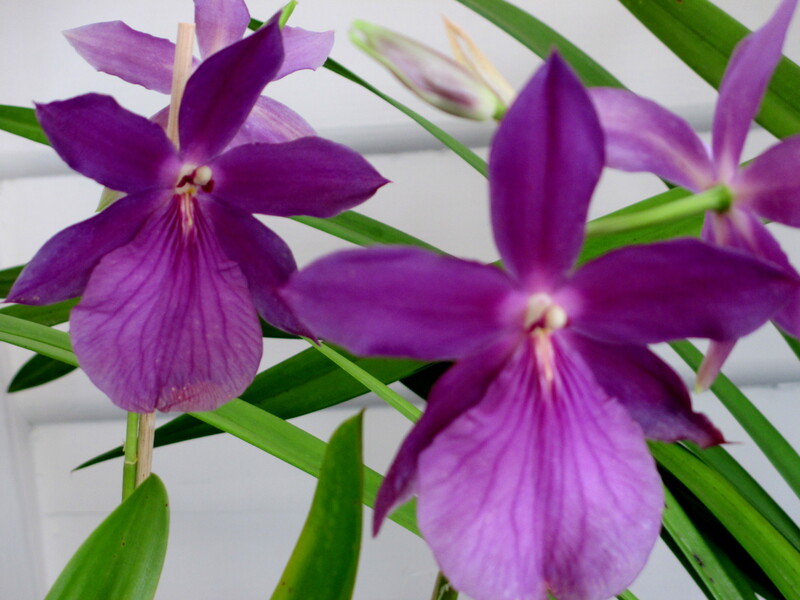 Two Days To Go Before the Inter Club Challenge Begins | Southern Suburbs Orchid Society Inc.
Southern Suburbs Orchid Society (SSOS) (this year’s host club). Peter will also provide some plants for sale, so be prepared to purchase further items to add to your wonderful and expanding collection. A selection of tempting complimentary savoury and dessert items will be provided for for all members and guests, along with tea and coffee for supper at the conclusion of the meeting. And of course, the winners of the sections and overall club challenge winner will be announced at the end of the night – don’t miss out! We look forward to seeing you all – and best wishes to all participants on the night.